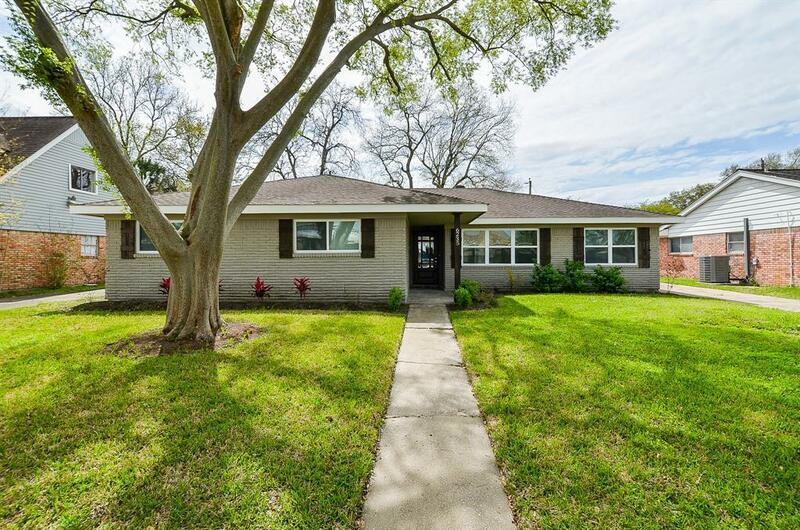 6235 Dumfries Drive, Houston, TX 77096 (MLS #73850971) :: TEXdot Realtors, Inc.
DID NOT FLOOD DURING HARVEY! 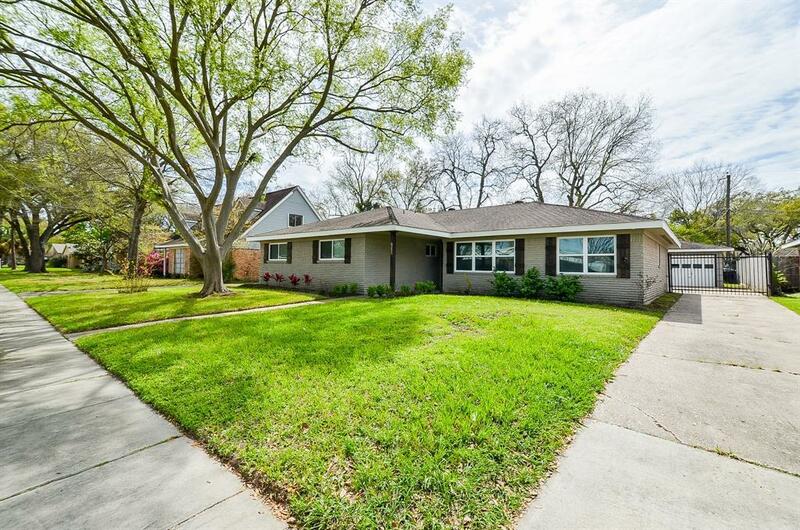 Completely renovated 4 bedroom features modern tile, fixtures & recessed lighting throughout! 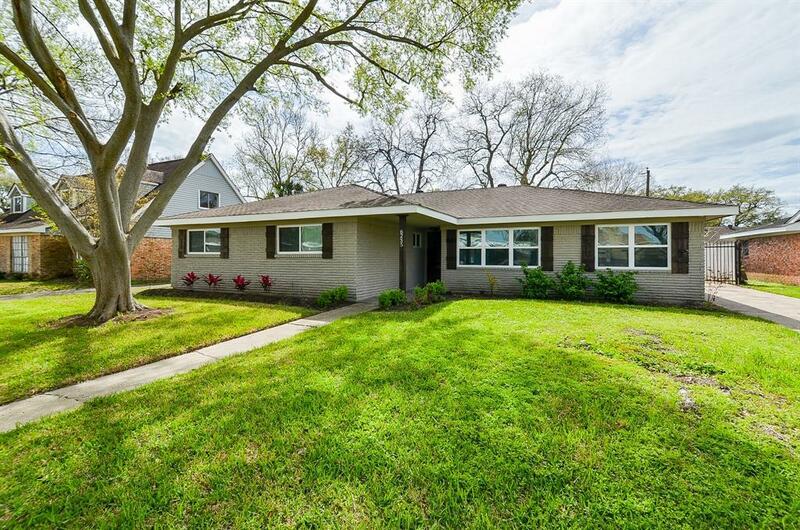 Spacious, open floor plan boasts gorgeous floor to ceiling brick fireplace w/ mantle! Updated kitchen with granite countertops, new cabinets & hardware, SS appliances & modern range hood! Your Master Suite features recessed lighting & two closets plus stunning master bath featuring all new tile, cabinets, hardware, fixtures, mirrors, granite countertops, dual flush technology, & a large, updated walk in shower! Equally updated 2nd bath showcases a tub w/ beautiful glass mosaic tile accents! Enjoy your very own gated driveway and automatic garage door opener! HUGE backyard provides a beautiful & private environment for entertaining & plenty of room for a pool or playground! Back porch area extended with modern slate tile & pergola! 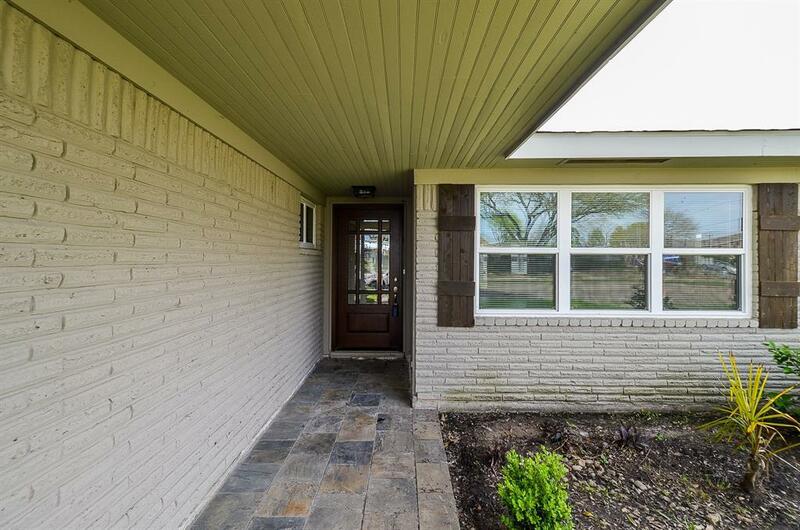 Gorgeous leaded glass front door w/ long, covered, slate tiled porch is ready to welcome you home!